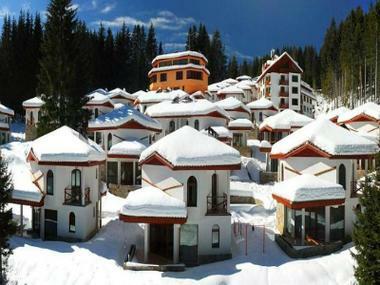 If you love to ski, then FlipKey has the perfect solution for your next winter vacation. 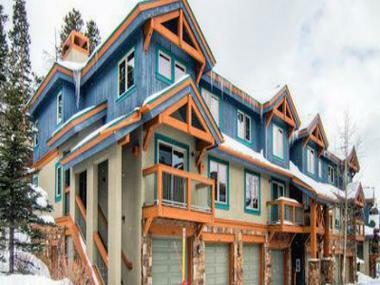 These stunning homes not only put you in close proximity to the mountains, but will also keep you in luxurious comfort while you're away from the slopes. 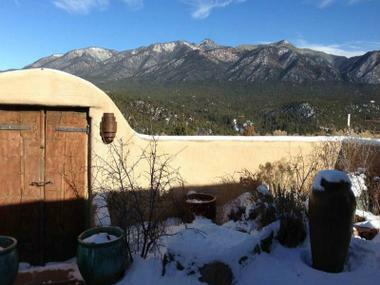 An Adobe style home conveniently located near Taos Ski Valley. Ski yourself down the 100 yard trail straight to the chair lift! Cheapest holiday destination in Europe ideal for groups! 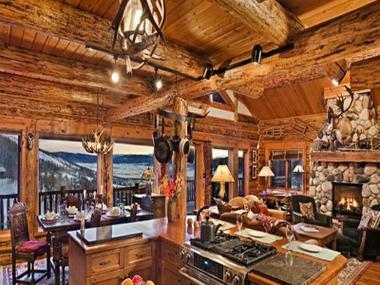 Fully equipped kitchen and 180-degree view down the valley!